Harbor Branch Oceanographic Institute Foundation provides significant support for the Institute through Discretionary Grant making from its endowment and by overseeing its highly successful Specialty License Plate program. 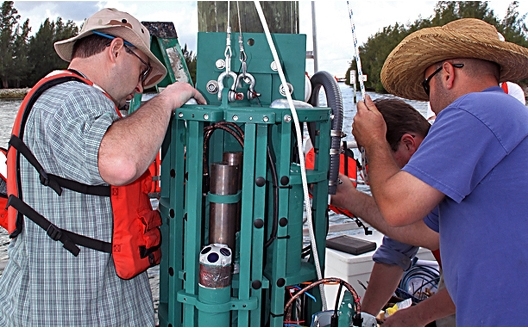 Each year the Harbor Branch Foundation’s Board of Directors may determine in its annual budget an amount that may be used to fund special initiatives of FAU’s Harbor Branch Oceanographic Institute through Discretionary Grant making. If availability of funds for Discretionary Grant making under the Foundation’s Investment Policy and Spendable projections are determined by the Finance Committee in the context of the Annual Budget, the Grants Committee may then invite Harbor Branch to submit a proposal(s).